1. 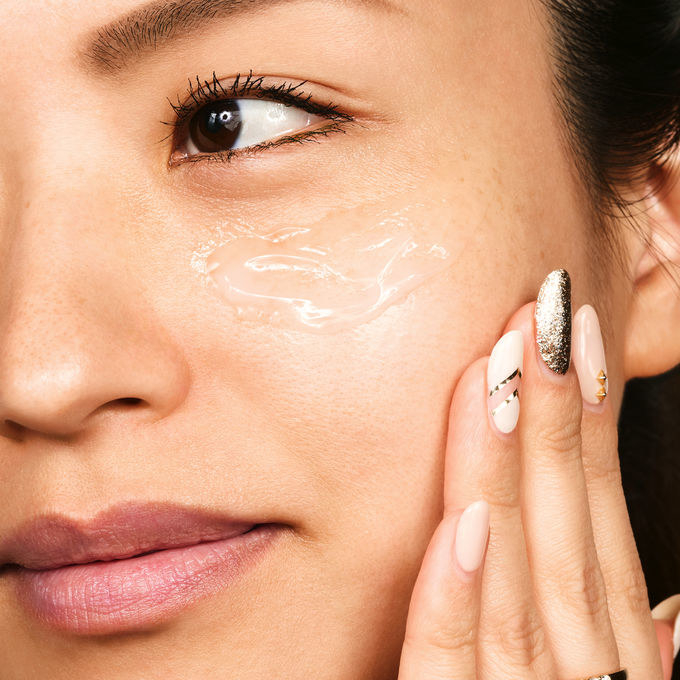 A 24-hour daily moisturizer you know you're gonna want to use 24/7. 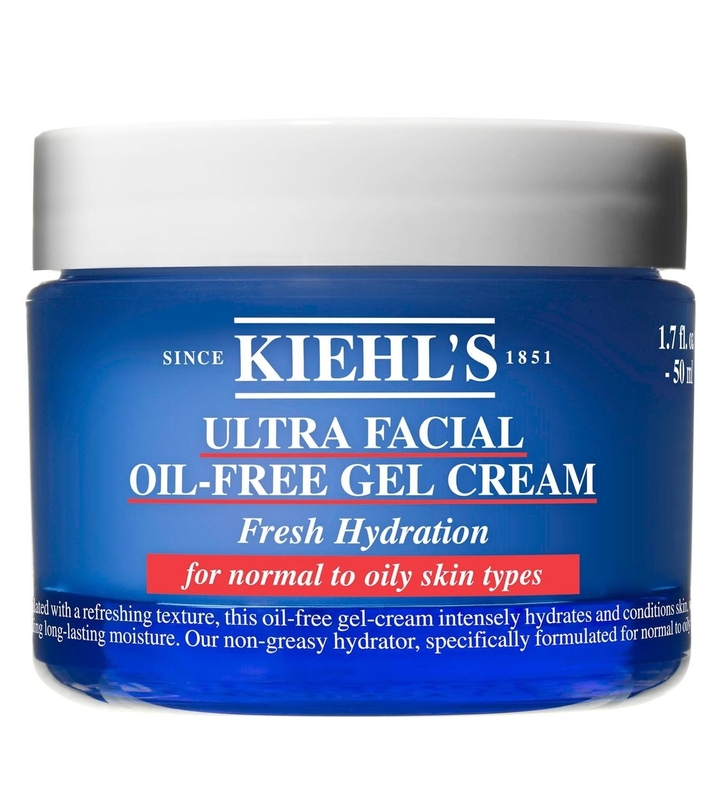 Get it from Kiehl's or Sephora for $29.50. 2. 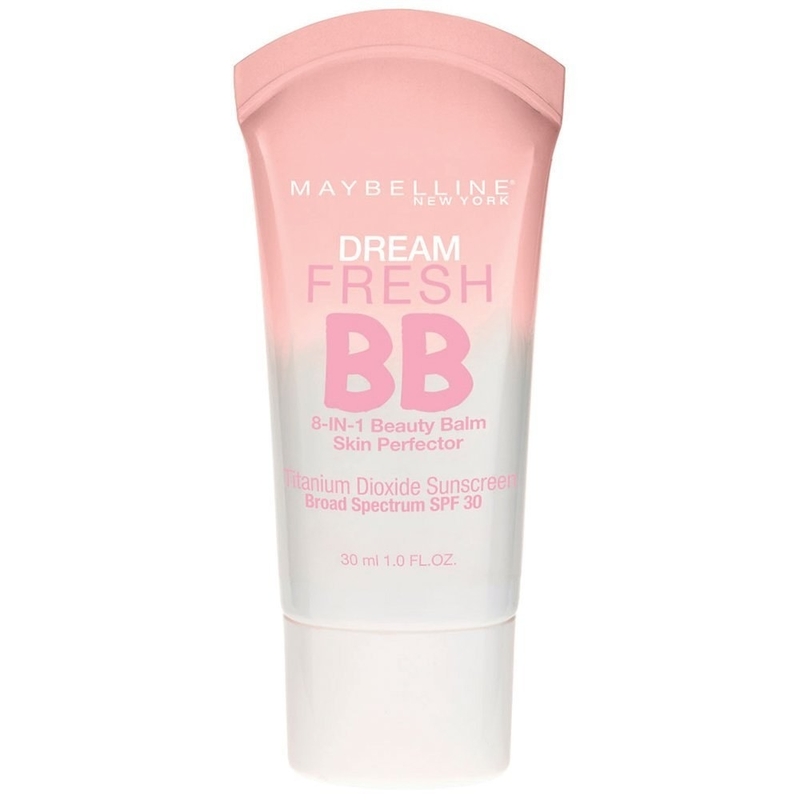 A smoothing SPF cream that'll be the best ~foundation~ if you want to embrace a more natural look. 3. A coffee and coconut scrub for when you need coffee so badly in the morning, you're ready to just absorb it through your pores. Get it from Free Poeple for $10. 4. 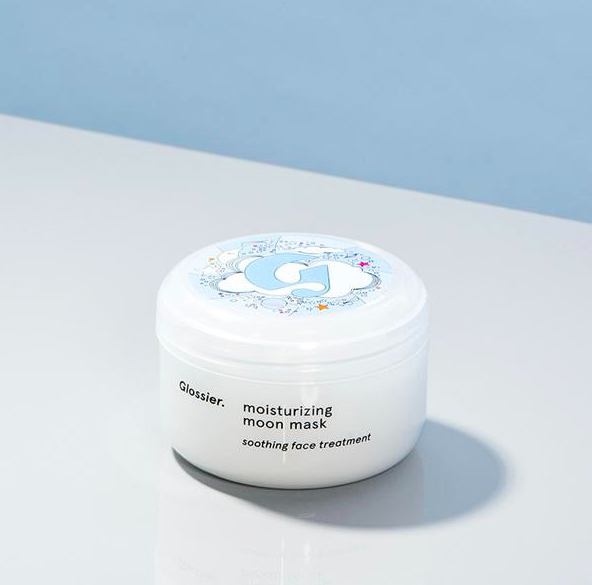 A shea butter moisturizer because everything's better with butter — including your body. 5. A jar of exfoliating sugar cubes for skin types with a sweet tooth. Get it from Free People for $22 (available in four aromas). 6. A set of small pineapple sheets sure to be a juicy slice of heaven on all of your dry spots. 7. 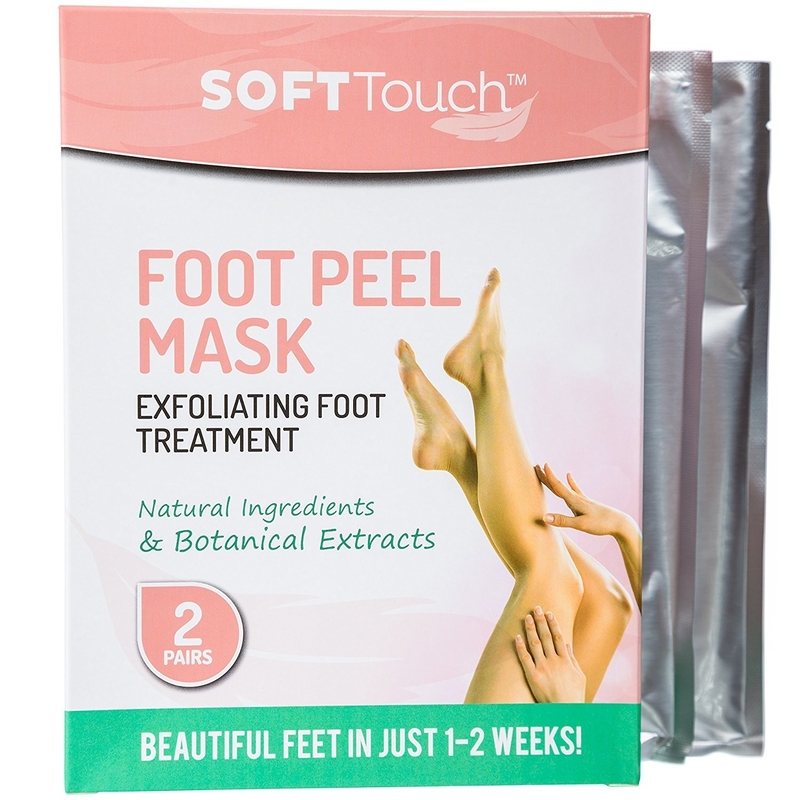 A foot peel for people who are itching to get out of their (dry and flaky) skin. 8. 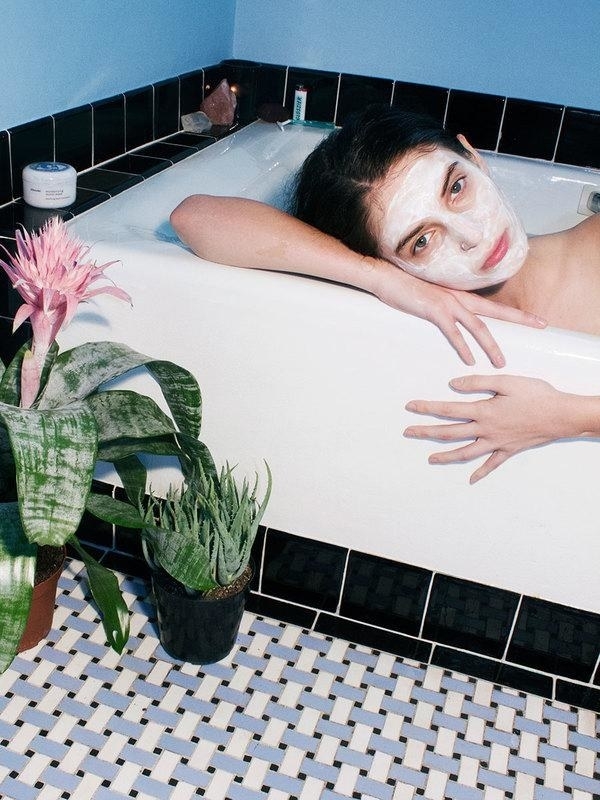 A shake mask, because let's ~face~ it, it's time to start taking skin care seriously (just not too seriously). Get it from Sephora for $12 (available in four styles). 9. 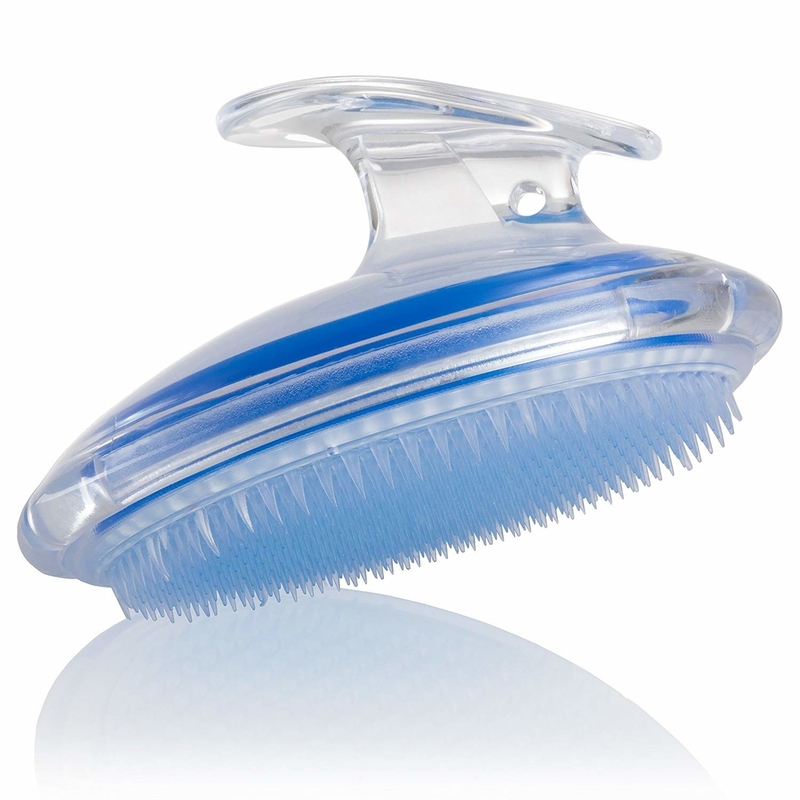 An exfoliating brush that'll smooth your skin by keeping ingrown hairs out. 10. A green tea clay mask for anyone who loves soft skin a whole latte. Promising review: "This mask is lovely and leaves my skin soft and smooth. It's got the detoxifying power of a traditional clay mask with a soothing hydration effect from the green tea. I love it, and would highly recommend it! This is simple and delightful." —KATIE G.
Get it from Crude for $20. 11. A lip scrub stick sure to make your next kiss, your best kiss. 12. A hangover moisturizer with coconut oil and probiotics that'll be as essential as a greasy burger and a bloody Mary to get you through the next inevitable morning hangover. 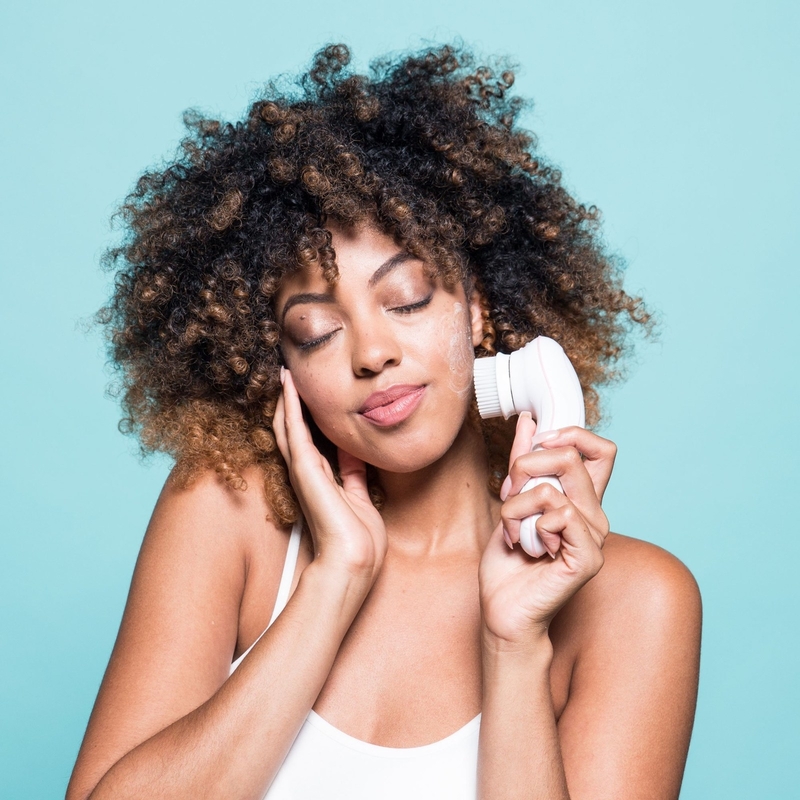 This lightweight cream is suitable for all skin types (even when you aren't recovering from a fun night out) and it claims to hydrate, brighten, tone, and promote elasticity in skin. 13. 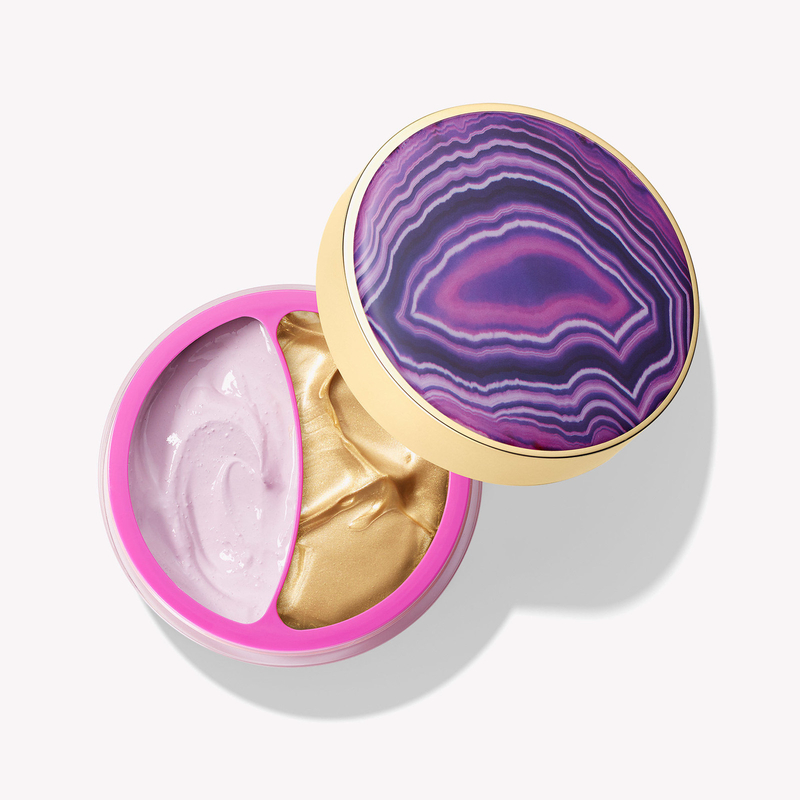 A rich moisturizing primer that will have you in ~prime~ condition in no time. 14. A baby facial mask so you can have the luxe results of a full facial from the comfort of your own cradle. Or, um, regular adult-sized bed. 15. A moisturizer that'll soften the blow of even the worst blemishes. 16. A lip buttermask, because your lips are the thinnest skin on your body, so give them enough butter to really plump them up! Get it from Kiehl's for $24. 17. A shower lotion for anyone who hates the feeling of lotion, but also hates the feeling of their dry skin scratching off. 18. 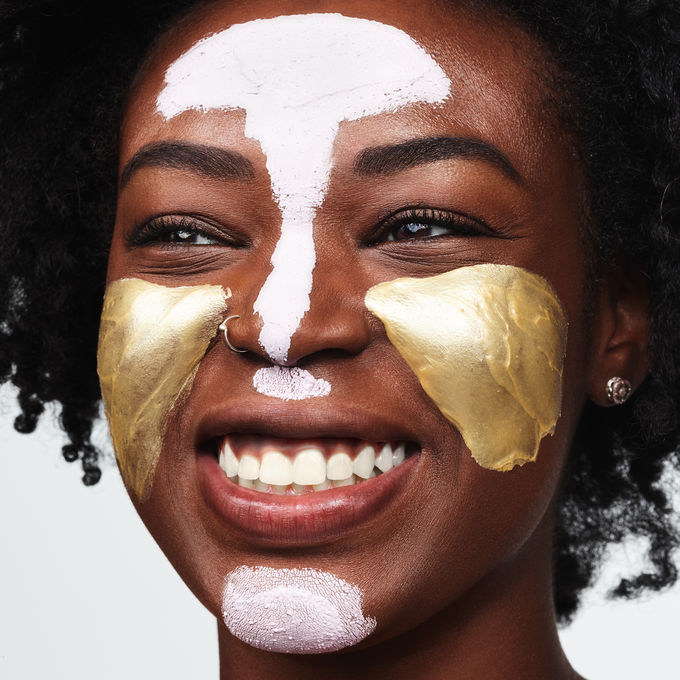 A golden multimask set that'll have you glowing, even before you take the mask off. 19. A night cream and an eye cream so satisfying, you're gonna feel like you just woke up on your wedding day, every day. So, this is the skin care brand that I use and I basically find any excuse to talk about them. They are gentle, cooling, soothing, and satisfying. I put the "mask" on before going to sleep — it's really just a thick lotion, so there's no need to wash it off, and I use the eye cream every night before applying the wedding masque. My skin is usually very sensitive and dry in certain spots, but too oily to use a thick lotion in the daytime (even if I need it), this has completely solved that problem. I love waking up to (I swear to you) GLOWING soft skin. Get them from Aveda for $65 (face cream) and $55 (eye cream). 20. 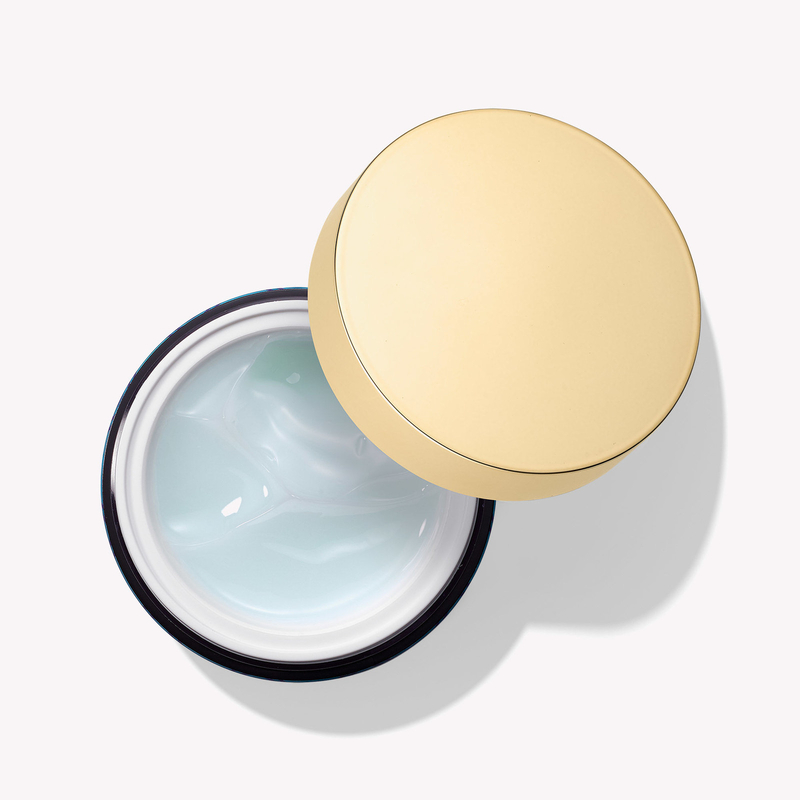 An oil-free gel cream that'll wash your skin without leaving it dry — turns out you can have it all. 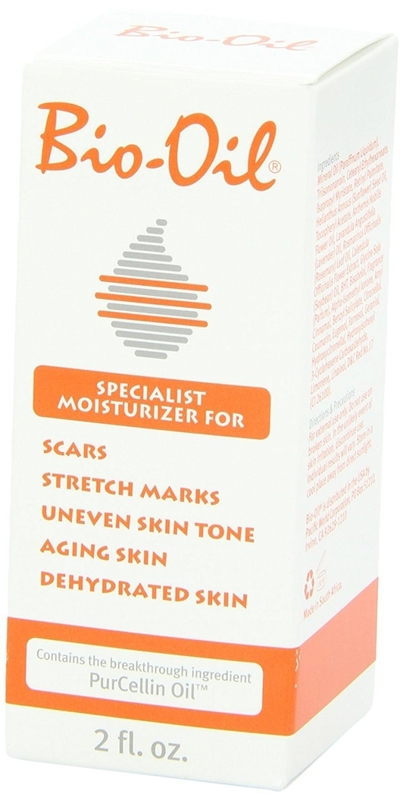 Get it from Kiehl's for $29.50. 21. A pair of exfoliating wash mitts so you can have an effective skin care routine that you know will fit like a glove. You'll notice some deep exfoliation with these the minute you use them. Because of that, it's best to use these to exfoliate your body and use something gentler on your face. 22. 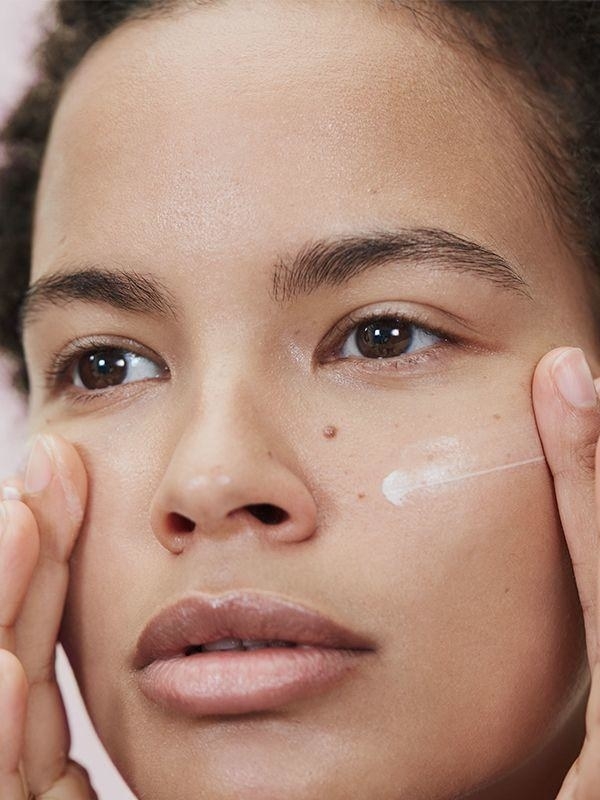 A lightweight moisturizing primer so you can have a weightless product that does some serious heavy lifting. 24. A cleanser brush to keep you from bristling over a complicated skin care routine. 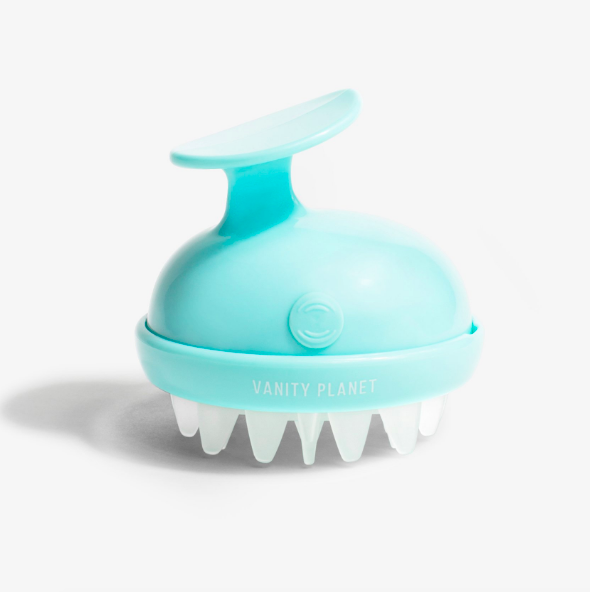 Get it from Vanity Planet for $129.99 (available in three colors). 25. A sweat-proof moisturizing sunscreen so you can have fun in the sun without sweating it. 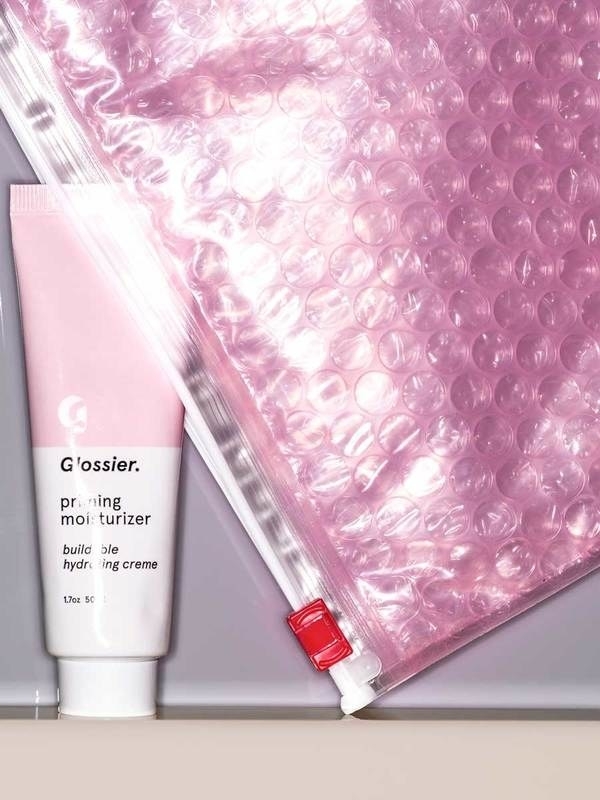 Get it from Free People for $16 or get a spray-on hydrating sunscreen from Amazon for $23.70. 26. An almond oil mask for when your skin is as dry as your humor. 27. A hand lotion so soothing, you'll wanna give it a hand. Get it from Aveda for $24. 28. 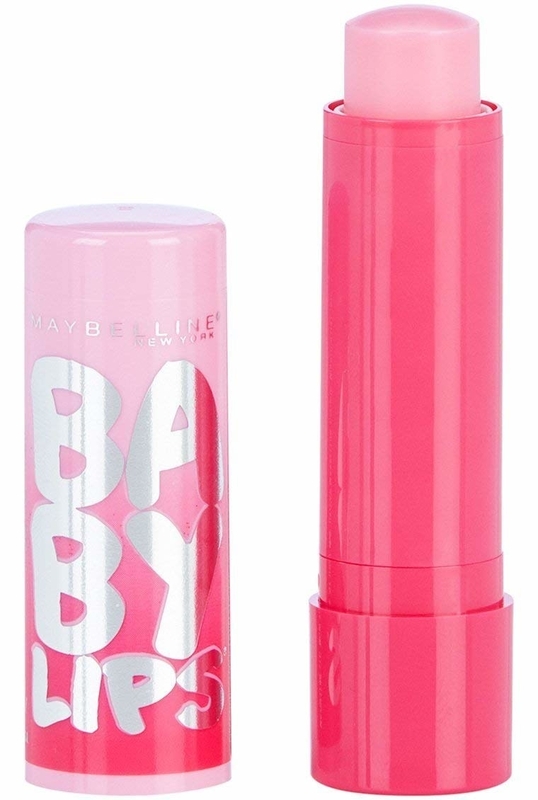 A lip balm that is sure to be the actual bomb. 29. 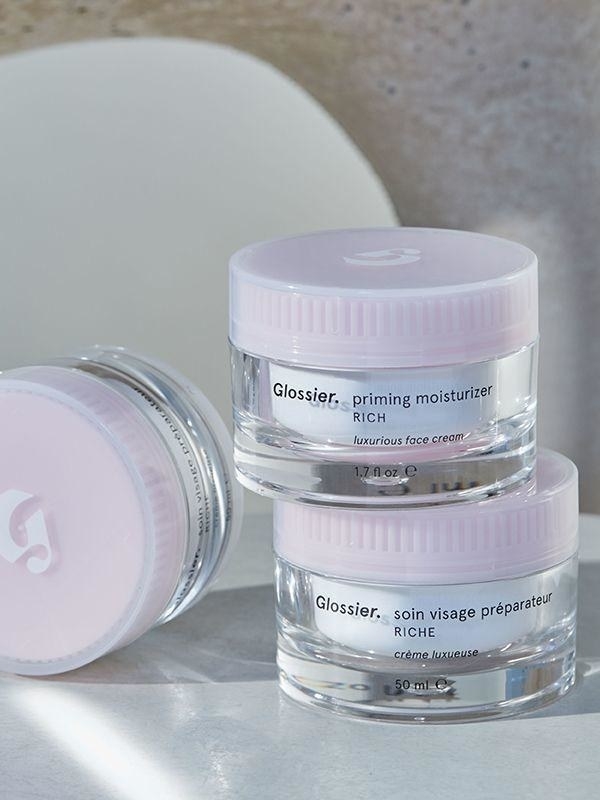 An overnight lip mask and water sleeping mask to give you some seriously sweet dreams. Get the lip mask from Sephora for $20 and get the wet mask for $25. 30. A multi-use skin care oil that can aid in easing up scars and help smooth things out in your skin care routine. Get it from Amazon for $8.92. 31. A gold peel-off mask you'd be a fool to not fall in love with. 32. 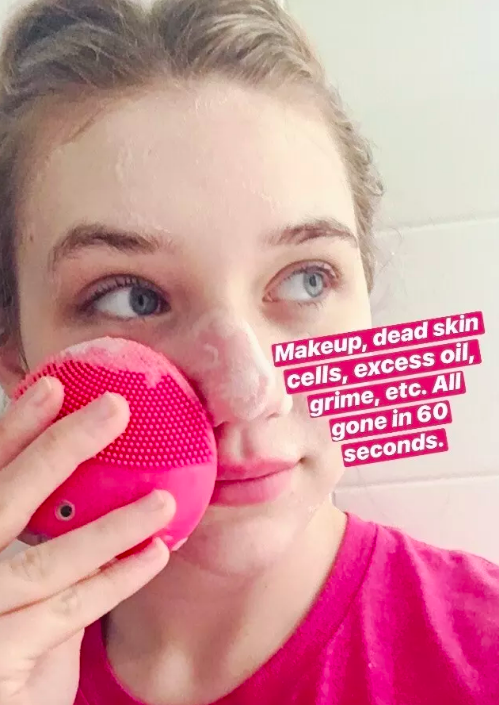 A stimulating facial cleansing brush you won't wanna ~brush~ off — it really works! Read one BuzzFeeder's rave review of it here! 33. A healing serum to soften your skin from life's hard knocks. Promising review: "This serum is unbelievable! It is super hydrating, quick absorbing, and incredibly luxurious feeling. Also, it smells AMAZING and leaves a noticeable glow effect right after I use it and even the next morning. 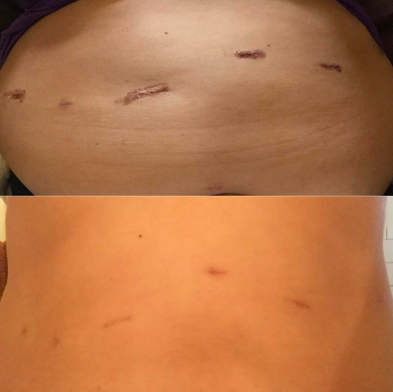 I've had a few friends try mine, and all have noticed a difference the next day. I was having issues with breakouts on and around my chin, but since using this consistently I've only had a couple small blemishes and I've noticed they go away so much quicker!! 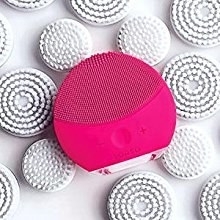 I LOVE this product." —Katie G.
Get it from Crude for $40. 34. A lightweight hydrating cream because using natural products is better for your skin, naturally! 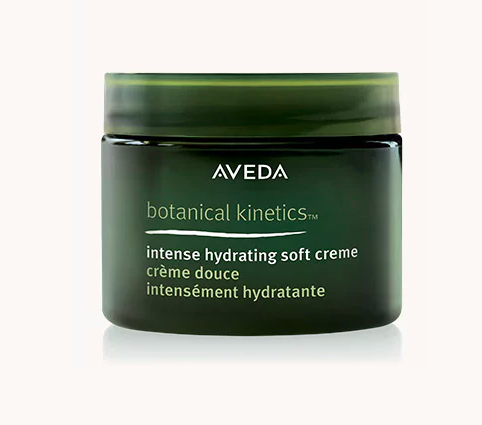 Get it from Aveda for $42. 35. An activated bamboo konjac brush so you can scrub away rough skin after a rough workweek. 36. A scalp massager that'll stimulate your scalp and reduce buildup, which means smooth sailing the next time you see your stylist. Promising review: "This is the best thing I've purchased this year. It's a lot less tension on my scalp than scratching with my nails. It's so relaxing that I now use it every single time I wash my hair." —Jasmine M.
Get it from Vanity Planet for $39.99 (available in four colors). 37. An exfoliating facial wash to keep your skin soft, clean, and incredible every day. 38. And finally, a coffee grapefruit body scrub because what's for breakfast? Skin care! Get it from Free People for $18 (available in three aromas). My friends when I tell them I'm not spending any more money on skin care.